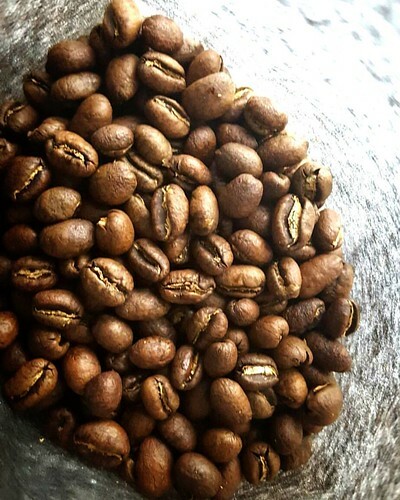 We’ve been roasting for your weekend brewing happiness. Come get these awesome Single Origin coffees today! In the photo: Papua New Guinea – Kainantu Peaberry.